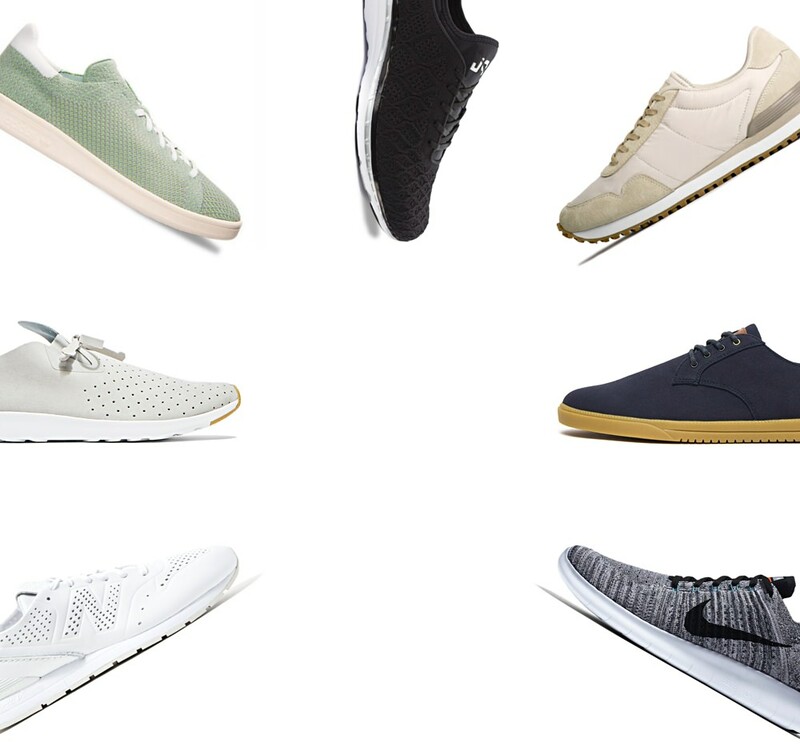 The Best Summer Sneakers | Valet. Built to keep you cool, comfortable and light on your feet. Summer downtime calls for sneakers that can handle a range of activities. You want kicks that are built to keep you cool, comfortable and light on your feet. 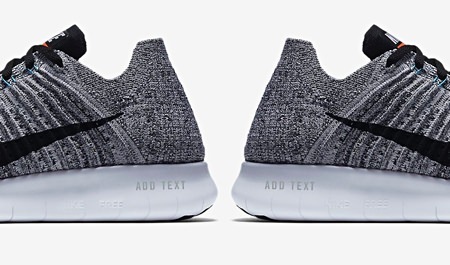 And this summer, you can see how sneaker culture's obsession for new technology has resulted in shoes that can do just that—thanks to futuristic and minimalist styles with plenty of knitted uppers, lightweight soles and Neoprene collars. Make sure you prep your tool kit with items like a Tide Pen and Jason Markk's Essential Kit to keep your kicks clean all summer long. And don't be afraid to throw your knit sneakers into the washing machine either.